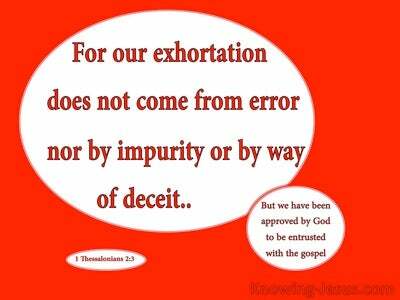 What Does Galatians 3:28 Mean? Just as Abraham was justified by grace through trusting the Word of the Lord, so we too are justified by grace through faith in Christ Jesus - the living, incarnate Word of God - but the Law that was given to Israel through Moses caused an instant and bitter division to be set up between Jew and Gentile. And that same Law drew significant differences between male and female and between the free-man and the bond-slave. However in this Church age all those differences have been removed - for there is neither Jew nor Greek; neither bond nor free. 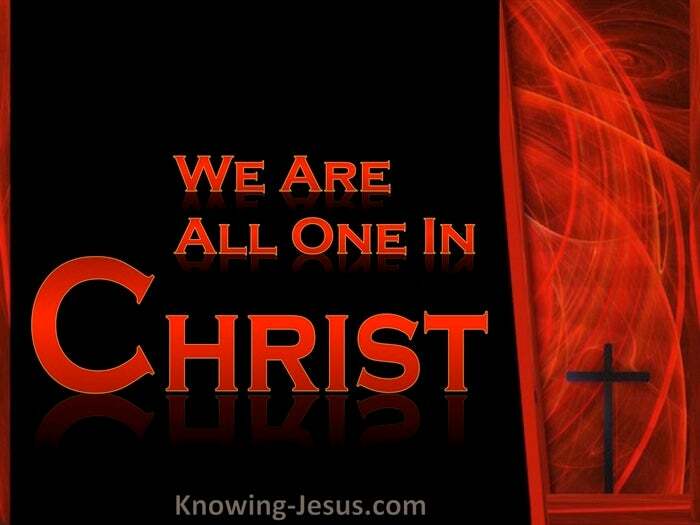 There is neither male nor female.. young nor old - for we are all one in Christ Jesus our Lord. 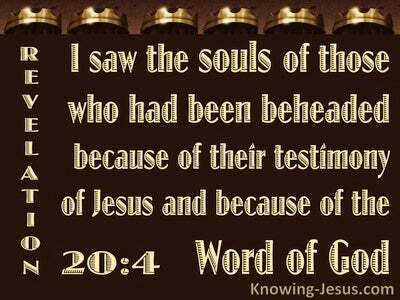 All who have trusted in Christ as Saviour are equal in the eyes of our heavenly Father - saved by grace through faith in God's only begotten Son. All are saints of God. All have the permanently indwelling by the Holy Spirit of God and all have a been promised a priceless inheritance.. that is kept in heaven for us - an eternal inheritance that is pure and undefiled, and will never change and will never decay. 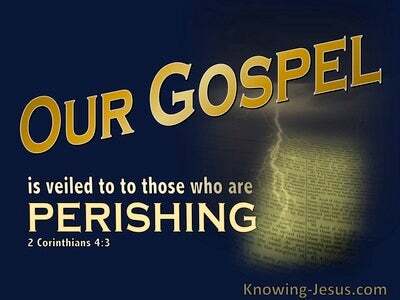 There is now.. no condemnation for all who are in Christ Jesus; spiritual death has been removed and we have all been clothed in the righteousness of Christ. All have been freed from the slave-market of sin, for we all have been redeemed by the precious blood of Christ - forgiven of our sins, justified in the eyes of God, regenerated and sealed; adopted and born again. We have all received the new-life of Christ which is being transformed by the Holy Spirit day by day - into the likeness of Jesus Christ our Lord. We have been made privileged ambassadors of God with a heavenly citizenship and life everlasting in Christ Jesus our Saviour. 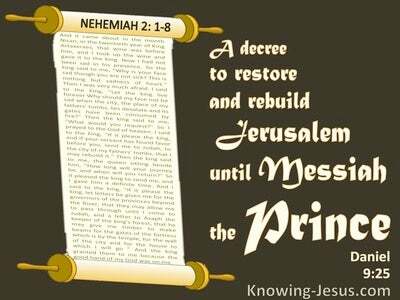 All have been made joint-heirs with Christ and are living stones that are being fitted together into the dwelling place of God. We have all received power from above and the riches of His grace.. and we all are to fellowship in the suffering of our Saviour - to share in His shame, to learn obedience by the things that we also suffer - and in this world we will all be hated, despised, rejected and persecuted for His sake - but we all have received His sufficient grace for all that we may be called upon to face. 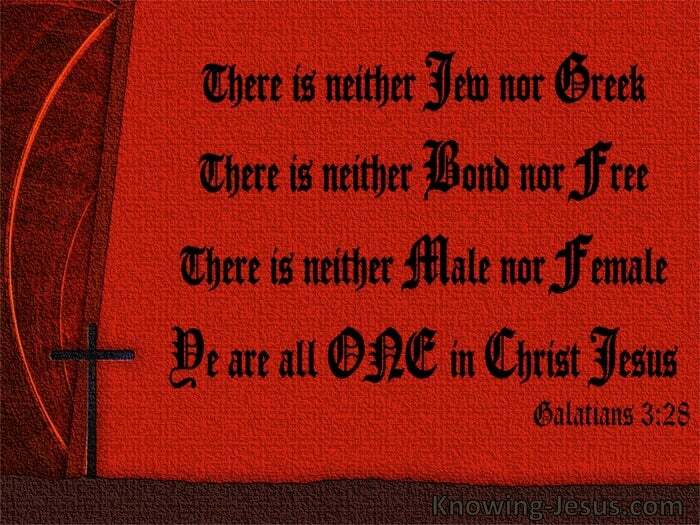 Though we all have our own unique gifting's from God and recognise the distinctions between male and female in the various ministries to which we may be called - we are all members of the body of Christ - and as such there is neither Jew nor Greek, there is neither bond nor free, there is neither male nor female - for we are all one in Christ Jesus, our Lord. Heavenly Father, thank You that I am a member of Christ's body and accepted in Him. Thank You that I have been redeemed and forgiven and made a child of God - through time and into eternity. Help me to carry out the work to which You have called me - to Your praise and glory. This I ask in Jesus name - AMEN.